Dr. Janet Sayers is a Senior Lecturer at Massey University in Auckland New Zealand. She is also a Director of OnBoard Skate, a skate school which promotes the principles of inclusion. 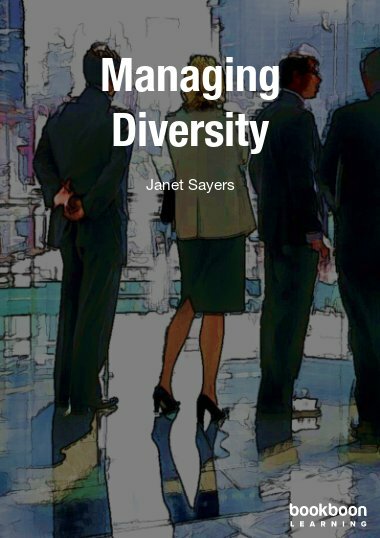 She has written extensively on managing diversity and customer service issues and has published many books, book chapters and journal articles. She blogs on diversity issues at ‘Diversity Thlinking’ at managingdiversityblogspot.blogspot.co.nz.